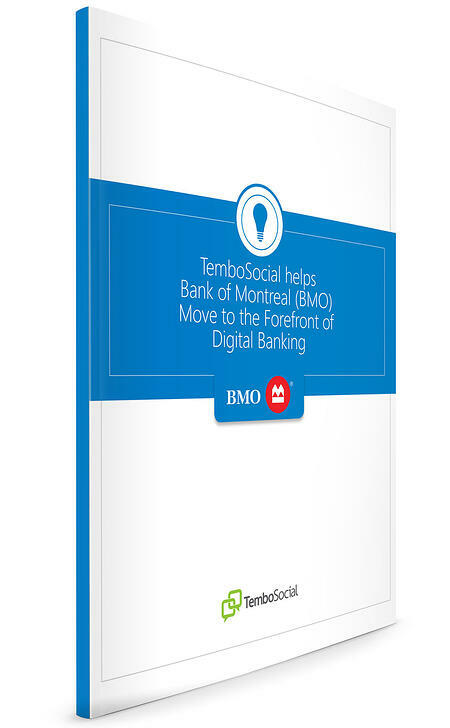 Recognizing the need for creating excitement and engagement around digital leadership, BMO took the innovative step of letting their employees set the agenda. Designed to get employees thinking about ways they can help stay ahead of the digital curve, the Digital Leader campaign kicked off with an ideation session using the collaboration platform TemboSocial Ideas. 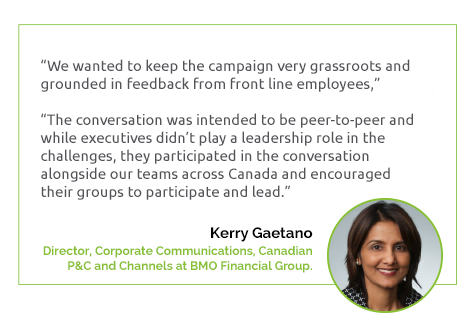 What sets the Digital Leadership campaign apart from communications initiatives at other companies is the extent to which the leadership at BMO involved employees as co-creators. Download the case study to see the results of this innovative campaign and how your organization can follow suit.